A summary carrying nine names for top-level appointments in Government College University (GCU) has been sent by the vice chancellor (VC) to the Higher Education Department (HED), Pakistan Today has learnt. Persian Department Chairperson Professor Dr Muhammad Iqbal Shahid and Physics Department Chairperson Professor Dr Riaz Ahmad are likely to be appointed as Dean Faculty of “Languages, Islamic and Oriental Learning” and Dean “Science &Technology” respectively in Government College University (GCU) Lahore. According to rules, the summary is sent to the Chief Minister (CM) Secretariat through Higher Education Department. The CM Secretariat forwards the names to CM who then gives his recommendation to the governor /chancellor for final approval. The said summary comes back following the same route, after which the university administration notifies the deans of faculties. At present, there are four faculties in GCU including “Faculty of Science and Technology”, “Faculty of Arts and Social Sciences”, “Faculty of Languages, Islamic and Oriental Learning” and “Faculty of Engineering”. GCU was being run with only one dean; the Dean of Science and Technology for the past four years. He was also given additional charge of Dean of Arts and Social Sciences while two other seats of deans remained vacant during the time period. Dr Islam Ullah Khan is the only dean at this time in the university. Multiple sources in the university told Pakistan Today on condition of anonymity that three names had been sent to the HED for the appointment of Dean Faculty of Languages, Islamic and Oriental Learning. The names include Dr Iqbal Shahid, Dr Haroon Qadir and Dr Sultan Shah but Dr Iqbal Shahid is being tipped-off as most important candidate in the race. Dr Iqbal Shahid is serving as chairperson of the Persian Department. He also holds a post doctorate degree from London. He was elevated to the professorship in 2012. Dr Haroon Qadir is working as chairperson of the Urdu Department and has also been assigned the job of controller examination in the university. Another candidate in the race Dr Sultan Shah, has authored several books on Islamic studies. He won National Seerat Award in 2009 and is currently the chairperson of the Department of Arabic and Islamic Studies. A senior faculty member privy to the developments told Pakistan Today that four names had been sent for the appointment of Dean Faculty of Science and Technology. These include Dr Islam Ullah Khan, Dr Riaz Ahmad, Dr Nusrat Jahan and Dr Ahmad Adnan. Dr Islam Ullah Khan is serving as dean of science and technology in the university but he is not likely to continue in this office. Dr Islam also served for four years as chairperson of the Chemistry Department from 2010 to 2014. 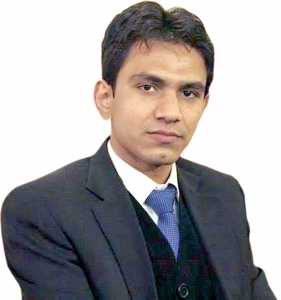 Dr Riaz Ahmad, who is being tipped-off as the hottest candidate, is currently chairperson of the Physics Department and president of GCU Academic Staff Association. Other candidates, Dr Nusrat Jahan and Dr Ahmad Adnan are chairpersons of departments of Zoology and Chemistry respectively. “The office of the dean of faculty of Arts and Social Sciences is likely to remain vacant or the additional charge may be given to some other dean as there is not a single professor in this faculty”, said another faculty member of the university. Associate Professor in History Dr Tahir Kamran may get the status of professor by the approval of the university’s syndicate in days to come and he may be appointed as dean of Arts and Social Sciences. Dr Tahir Kamran is also likely to be offered the post of VC of University of Sargodha. If he gets the VC office there, dean of Arts and Social Sciences seat in GCU will remain vacant. 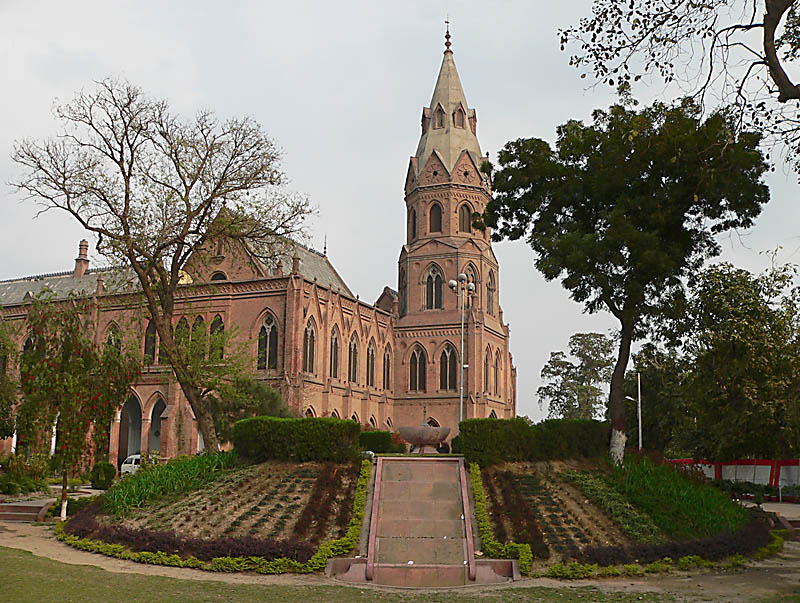 When contacted, VC of GCU Lahore Dr Hassan Ameer Shah told Pakistan Today that deans of faculties were essential to run the affairs of university and it is his utmost desire to fill the vacant offices as soon as possible after receiving the summary from the HED. He added that there was a shortage of professors in public as well as private universities in the field of arts and social sciences and said that he would hire foreign faculty to fill the gap in near future. “It is evident from past experience that a professor with a background in science may be appointed as Dean of Arts and social sciences to run the affairs of faculty smoothly,” Dr Shah said.